Our poultry are free range and pastured and raised without hormones or antibiotics. 2011: This year we are raising geese, guineas and chickens. Sign up now to reserve your poultry. Chickens available in July. Guineas and geese in October. Delivery available. 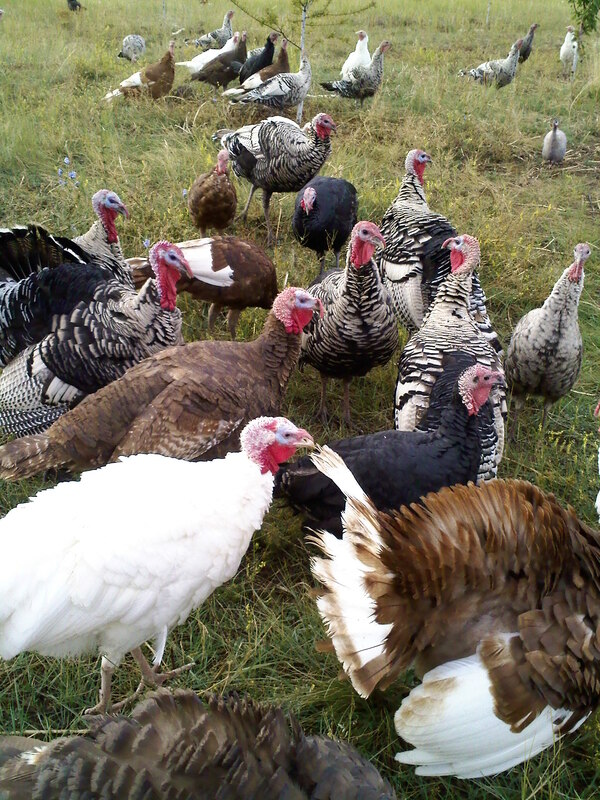 2010: We are selling heritage turkeys and chickens this year. Sign up early to reserve your turkey.